In this convenience desiring world, who wouldn't enjoy the facility of being able to take care of their HR module in ERP related work from the frontend? In the corporate world, having the option of doing things from the frontend is indeed a feature that everyone looks forward to. And if it is about managing your employees securely from the frontend, then it is an even more useful feature for companies these days. Keeping that in mind the makers of WP ERP has brought in the HR Frontend extension to let all its user manage all the HR related task right from their frontend. But do we know why is it such a good idea to use this HR Frontend extension? And what are the benefits that you get out of using the extension to bring the HR module into the frontend? Today's post is all about the good things that you get when you install & activate the HR frontend plugin in WP ERP to get the HR module to use it in the frontend. Want to view & manage your employees' personal information from the frontend in WP ERP? 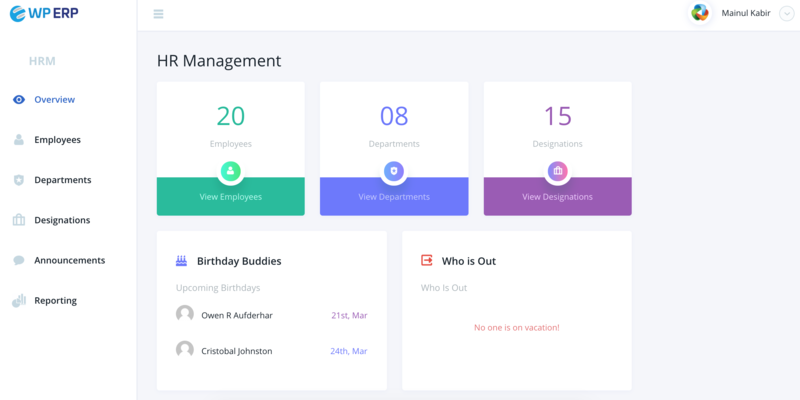 Not just that if you want to allow your employees to securely organize & manage their employee state then Hr Frontend is the extension for you. The plugin is powered by REST API and is a one-page app with fast loading feature. This extension is made with the intention the give its user an advanced HR management experience in the frontend. 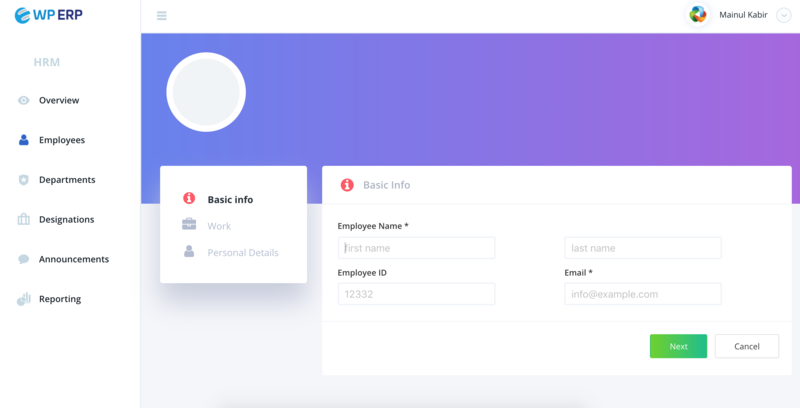 The extension allows the HR/Admin of a company to manage & regulate the employees, departments, designations, and other personal information right from the frontend. From the web front of your website using this extension, you can filter search any particular employees based on their details & status. And admin can also create & add profiles of new employees as well as announce any type of notice. Even though it does conflicts with other plugins & themes yet installing & activating the HR Frontend add-ons in WP ERP works fast & enables you to generate advanced reports quickly. And all this at the ease of using it from the frontend. Here is a brief overview of how the new WP ERP HR Frontend Dashboard looks. Sometimes an Admin/HR might want to restrict access to the backend of their website for the employees. With the HR module being in the frontend the vulnerability to security stays intact from the employees. 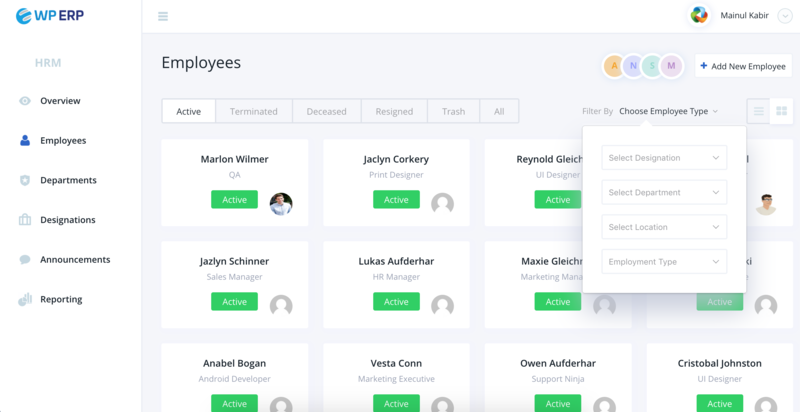 The Hr frontend module ensures total security in protecting the information data available in the backend from the prying eyes of new staff members. The HR module in the frontend also ensures full privacy to the admin/HR of a WordPress website. Giving access to the website's backend to the employees might prove to be risky as the admin or HR might need to do certain things privately. And with the HR module being in the frontend, the privacy violation by the employees is never an issue for the admin/HR now. Now, this is probably very convenient for those users who are new to use the HR frontend module in the frontend. The ease of use of being able to manage all the HR related task by the admin & employees right from the frontend encourages its users to learn using it more often than not. Also, the page loading time has also improved with the activation of the HR Frontend extension. With it's easy to understand interface, the HR module makes sure that the employees are able to manage & understand all the HR related terms & functions hassle free. The new HR frontend extension for WP ERP has given the outlook & the functionality of frontend usability a whole new dimension. Now the admins & employees get to manage all the HR related things faster & in a more automated way possible. It gives its user complete freedom in exploring the beauty of frontend usage of human resource management. The HR module in the frontend as it suggests allows you to manage & organize all your HR-related needs right from your web front dashboard. Before it was only possible for a user to do these stuff only from the backend of the WordPress website. Also, you were required to use shortcodes to get certain page before. But now with the new HR Frontend Extension, you don't even require to use any shortcodes to get any pages either. You are only required to install & activate the plugin. More importantly, you also get to use all the feature available in the backend right from the frontend. This has truly given the user an ultimate HR experience. Making it the most advanced & organized way to HR management of your company. Employee profile management option from the frontend. Get to overview all general information of employees right from the dashboard. Overview leave calendar with upcoming holidays, events, birthday's etc. 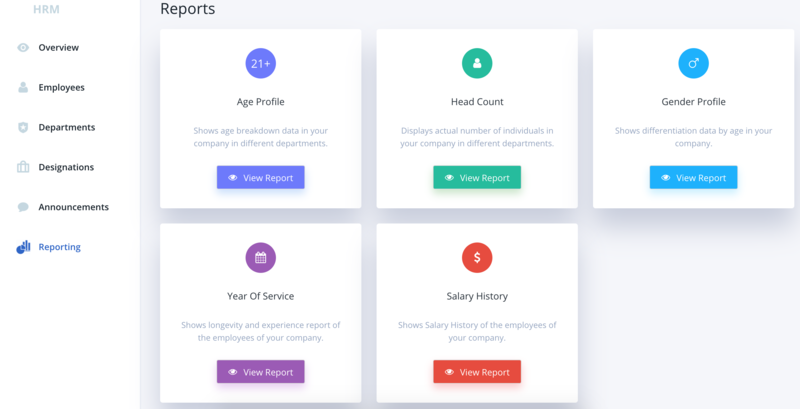 Access to the personal profile of each employee. Haven't Tried Out The New HR Frontend Extension Yet? 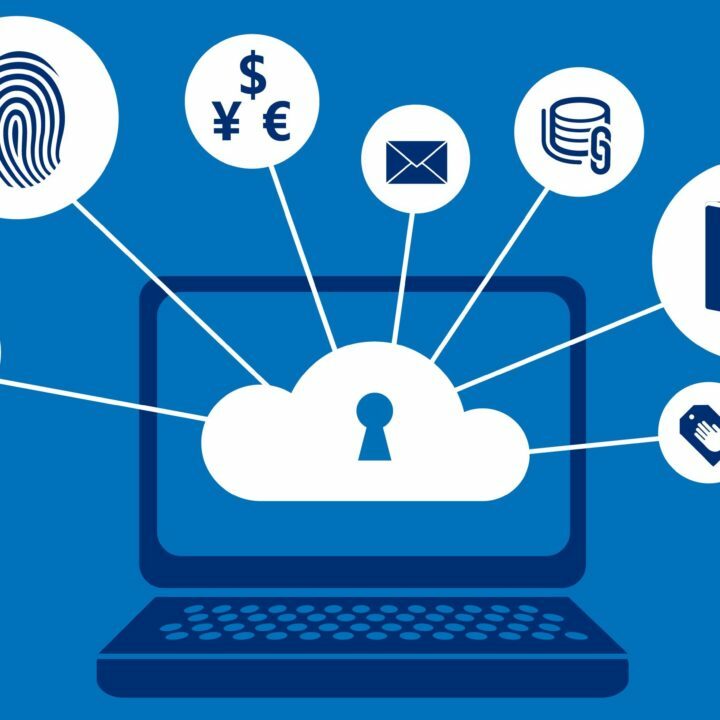 Now that you know some of the exquisite benefits of using the HR Frontend extension, would you want to miss out the chance of using the extension that enables you to manage your HR related task keeping your security & privacy intact? It wouldn't be such a great idea, right? And for the existing users who are still not clear about the mechanism of the WP ERP HR Frontend extension, here is a detailed documentation of it to help you guys out.